The Caretaker, AKA Leyland James Kirby, has released a new album dedicated to Mark Fisher. Entitled Take Care, It's A Desert There, copies of the first album were first made available during Kirby's performance at London's Barbican on December 8 for an event organised by Unsound. 350 CD copies of the album were made available on Boomkat over the weekend, but quickly sold out. Each of them were signed and individually numbered. The album features previously unreleased material from Kirby, comprising a single, 48-minute long track. It's dedicated to writer and theorist Mark Fisher who died earlier this year. All proceeds from the record's sales will go to mental health charity MIND. 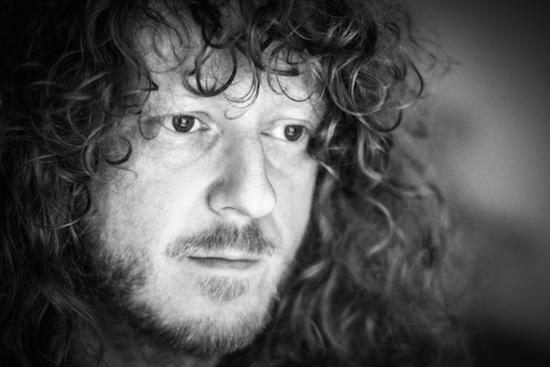 Fisher wrote notes for past releases by The Caretaker, while his music was used frequently as an example of Fisher's theories surrounding hauntology.